The U13's had a challenging morning against a strong Newby Hall team. Then Richmond struggled with the bat as Newby Hall showed why they are unbeaten with good accurate bowling throughout the innings, wickets falling regularly. Thomas W, Cameron C, Alex P and Zak C all made net positive scores, but the star batter was Will Arnold with 11 undefeated. 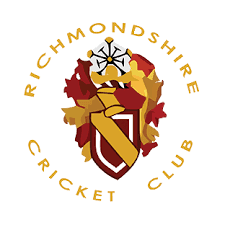 Richmond finished on 219 net. Overall, a game that many of the players will have learnt a lot from! Thanks to John Pinkney for scoring!